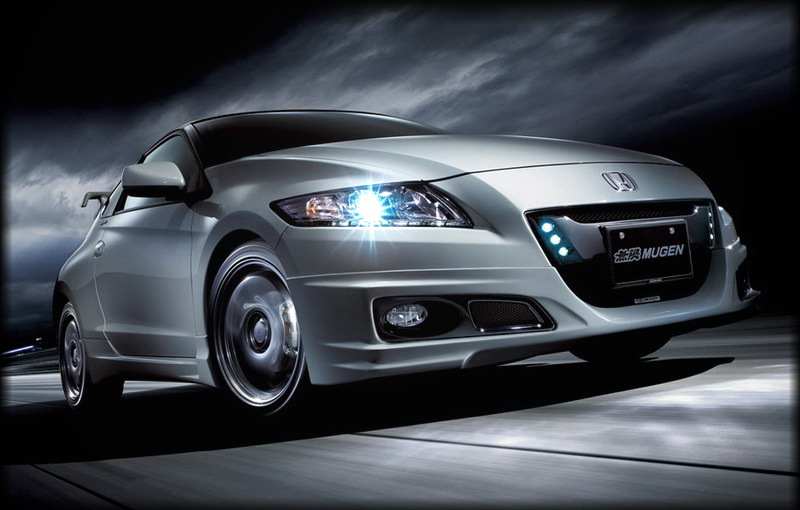 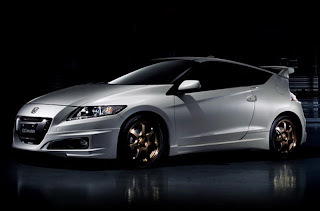 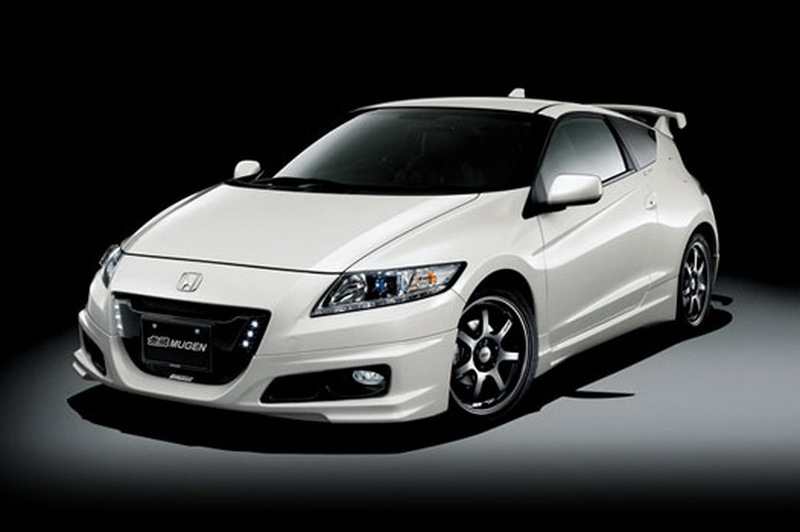 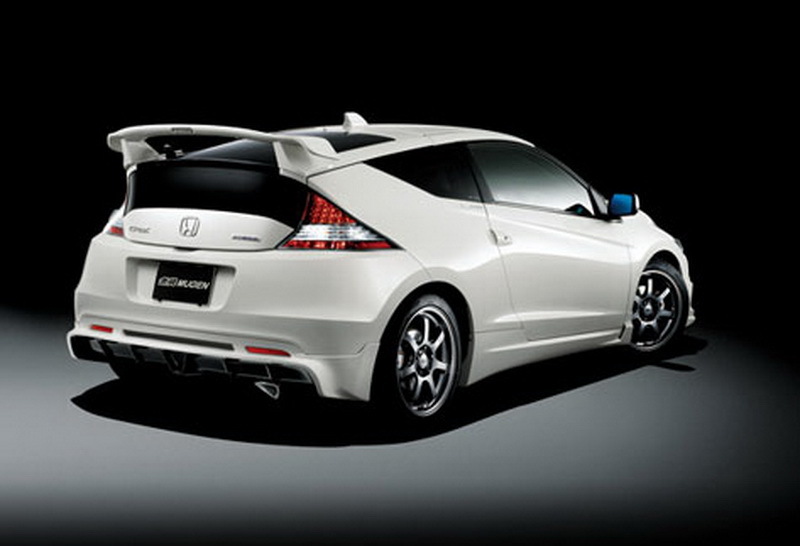 Honda has made announcement for the 2011 Honda CR-Z Mugen specs including its power output. Installed with a supercharger which helped raise the output by 50% compared to the standard Honda CR-Z hybrid, the 2011 Honda CR-Z Mugen may outputs 197 bhp and 181lb.ft of torque with a strengthened and upgraded 1.5-litre i-VTEC petrol unit. 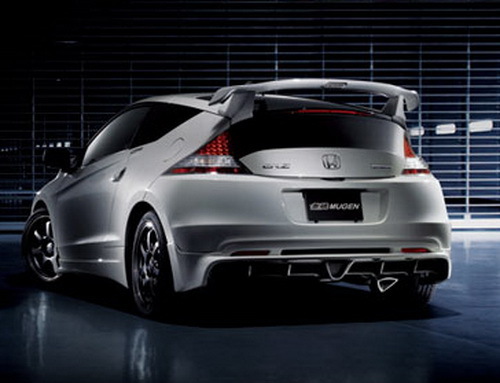 2011 Honda CR-Z Mugen iCF system is another innovation that will be featured on the 2011 Honda CR-Z Mugen which helps all electro-mechanical system’s elements working well. 2011 Honda CR-Z Mugen comes with front and rear five-stage adjustable dampers, increased track width, 17 inch forged 2011 Honda CR-Z Mugen GP, and also large weight reduction with its carbonfibre bonnet and backseat removal. 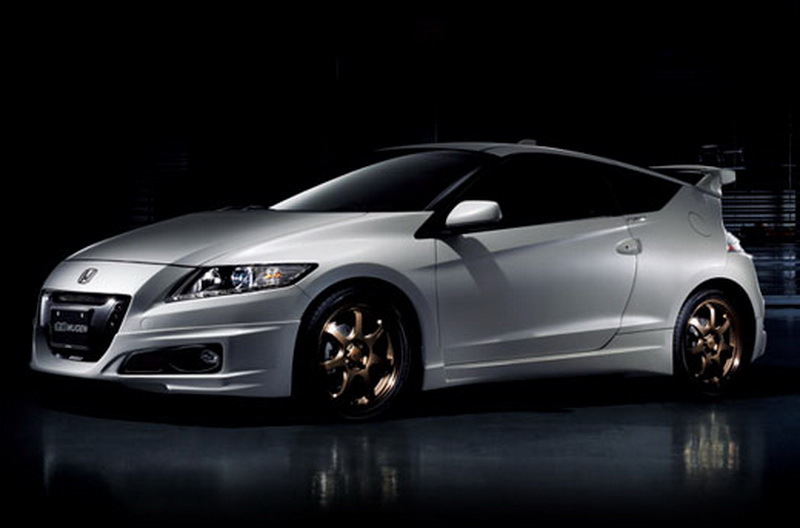 As have been mentioned by the company that the 2011 Honda CR-Z Mugen will make its world debut at the 2011 Goodwood Festival of Speed in July.